Hornady Transportation this month began a driver compensation program designed to give drivers a guaranteed weekly gross minimum pay. The program covers linehaul drivers in two Hornady categories: Linehaul 1 drivers, who are home every weekend and drive 4 — 5 days per-week; and Linehaul 2 drivers, who are home every other weekend and can be gone for 10 — 12 days at a time. Drivers who earn 46 to 50 cents-per-mile will be guaranteed $1,000 per week. Those who earn 52 to 53 cents-per-mile will be guaranteed $1,100 per week, and drivers earning 54 to 56 cents-per-mile will be guaranteed $1,200 per week. 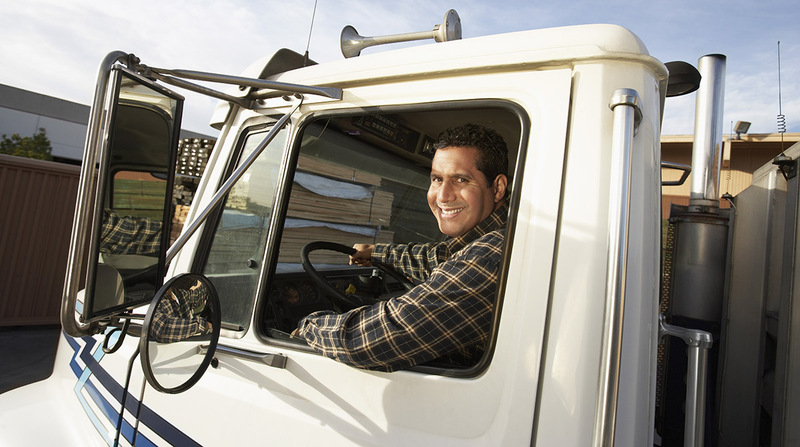 The drivers receive the guaranteed pay increase if their pay-per-mile increases. Monroeville, Ala.-based Hornady is a family-owned Daseke company. It is a flatbed carrier that operates east of the Rocky Mountains.